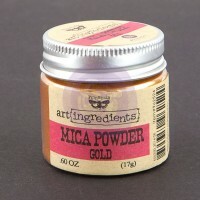 A great value and a great way to try our Finnabair Art Ingredients! 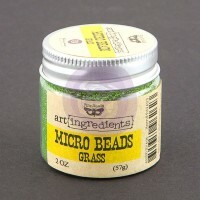 These Glass Beads come in smaller tubes and are easy to carry. Small and compact take them anywhere you go! 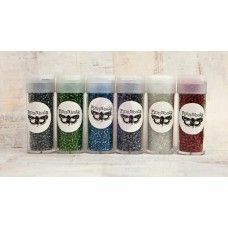 6 colors in the pack: Crystal, Ruby, Peacock Green, Turquoise, Zinc, Licorice. 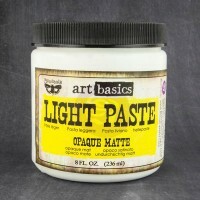 Smooth, delicate powder with a lot of beautiful sparkle and shine which will be perfect to add uniqu..
Opaque, thick, but airy, acrylic paste with a white matte finish. Permanent when dry. Adds .. 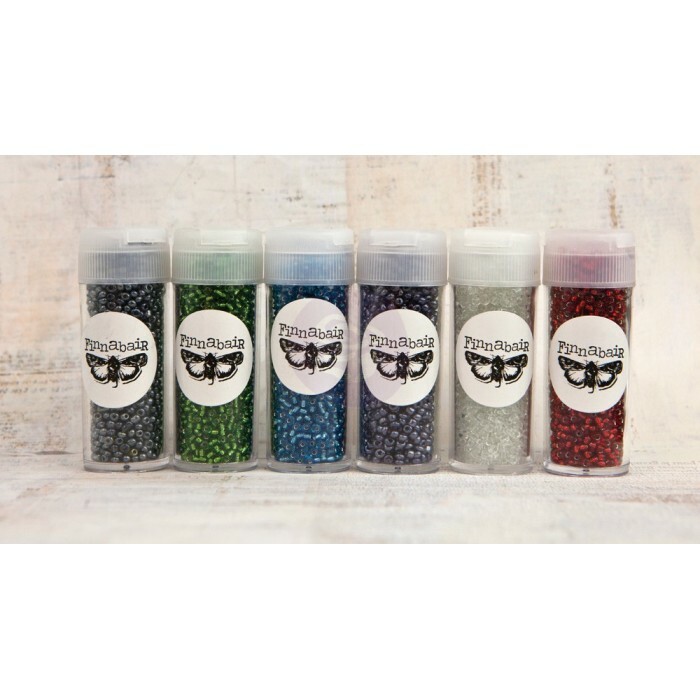 Tiny glass beads in different glass colors and color combinations which will add delicate tex..